Having just wrapped up their North American tour, the reunited Dead Can Dance — co-founders Brendan Perry and Lisa Gerrard — this morning offered fans a free download of “Opium,” a track off ‘Anastasis,’ the band’s first new album in 16 years — which you can grab in exchange for an e-mail address. The reunited Dead Can Dance — co-founders Brendan Perry and Lisa Gerrard — have released their first new album in 16 years, and are now a few dates into their first live dates since 2005, following a tour-opening concert in Vancouver, B.C., last Thursday. We’ve assembled video from the tour’s first four shows. Just a day after offering up a free download from their new album, the reunited Dead Can Dance are now putting it all out there, offering a full stream of the eight-track ‘Anastasis,’ the duo’s first new album in 16 years, seven weeks before its release in a variety of digital and physical formats. The reunited Dead Can Dance — co-founders Brendan Perry and Lisa Gerrard — today debuted the first track off ‘Anastasis’, their first album in 16 years, which arrives Aug. 9 in conjunction with the launch of a massive world tour. Download the 5-minute radio edit of ‘Amnesia’ in exchange for an e-mail address. Dead Can Dance will release its first new album of all-new material in 16 years on Aug. 9 to coincide with the launch of its eight-month worldwide reunion tour that same day in Vancouver, B.C., the group — co-founders and mainstays Brendan Perry and Lisa Gerrard — announced this week in a news release. As promised, he newly reunited Dead Can Dance will tour North America this summer, today announcing a 16-date tour of the U.S. and Canada this August and September that’ll include a two-night stand at New York City’s Beacon Theatre and a tour-ending show in Austin, Texas. Dead Can Dance last week announced a 22-date European leg of its 2012 world tour, and today comes the first concrete news of U.S. concerts: The band — co-founders and mainstays Brendan Perry and Lisa Gerrard — will tour North America in August, and announced a first date in Virginia. 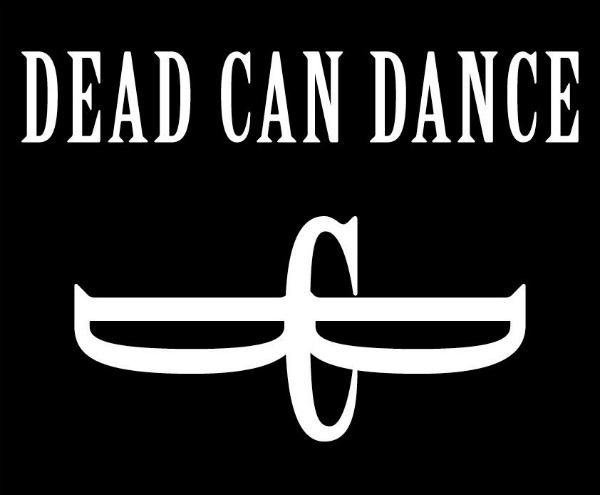 Dead Can Dance tonight announced the first phase of its much-anticipated 2012 reactivation, a six-week, 22-date tour of Europe that will take the group — namely co-founders and mainstays Brendan Perry and Lisa Gerrard — from Istanbul to Ireland in September and October.